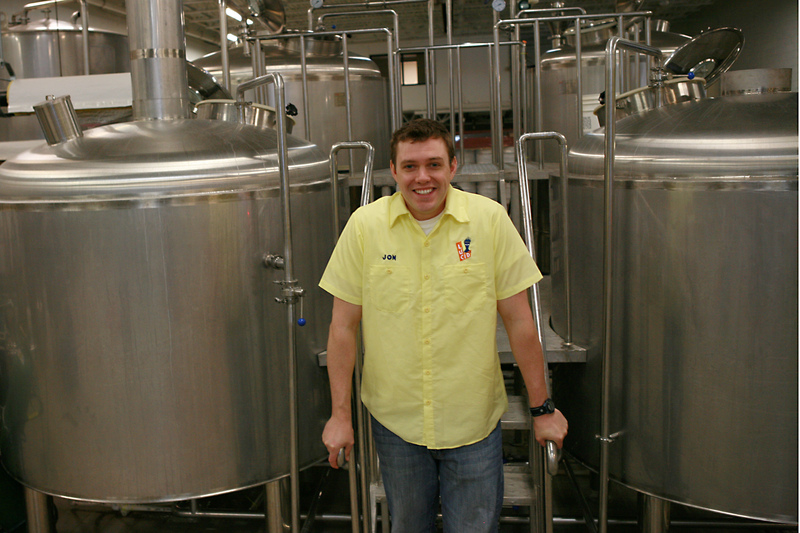 Eric’s passion for beer began as a consumer and then as a hobby brewer. 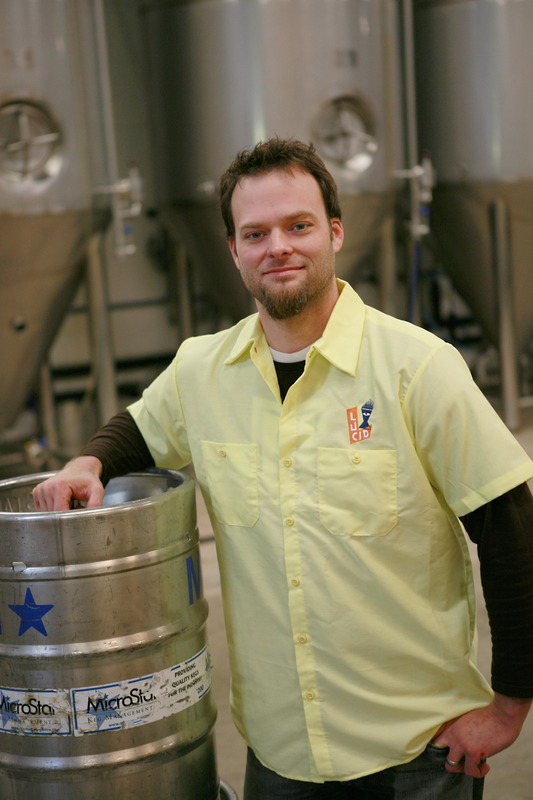 Eric graduated from the American Brewers Guild in 2009. Eric is Lucid Brewing’s head brewer. Jon began homebrewing about 15 years ago. He is passionate about recipe design, and beer and food pairings. Jon coordinates sales, and distribution of Lucid Brewing products. 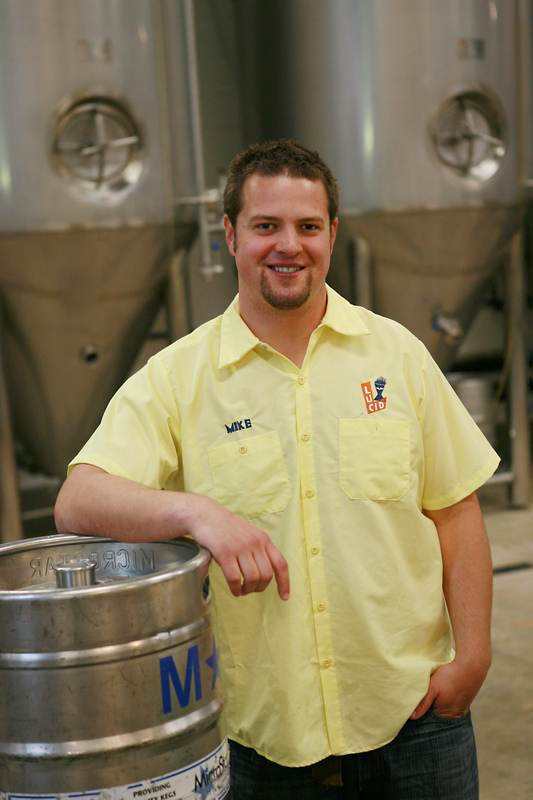 Mike Wehling joined Lucid Brewing in January and has been involved in sales and event planning. Mike is the Minneapolis region sales representative. Peter joined Lucid after sampling AIR while working behind the bar. Peter handles sales in Saint Paul and Twin Cities suburbs. 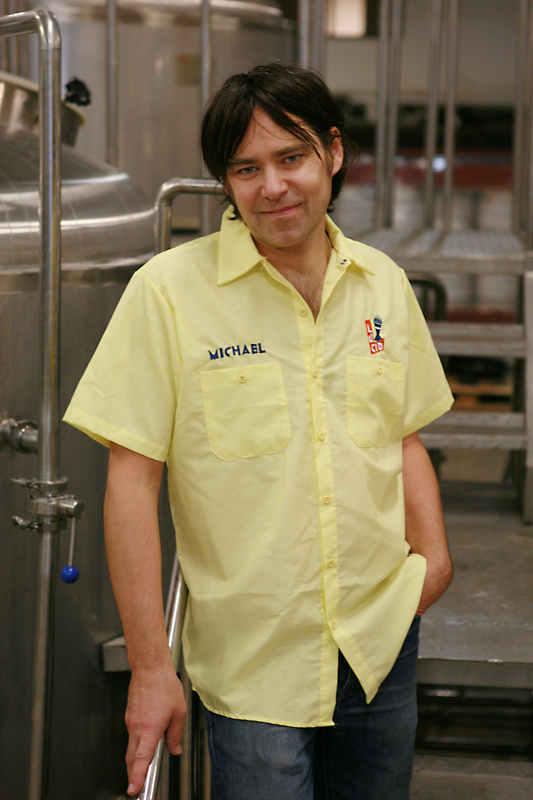 Michael is a passionate homebrewer with a great recipe for pale ale. 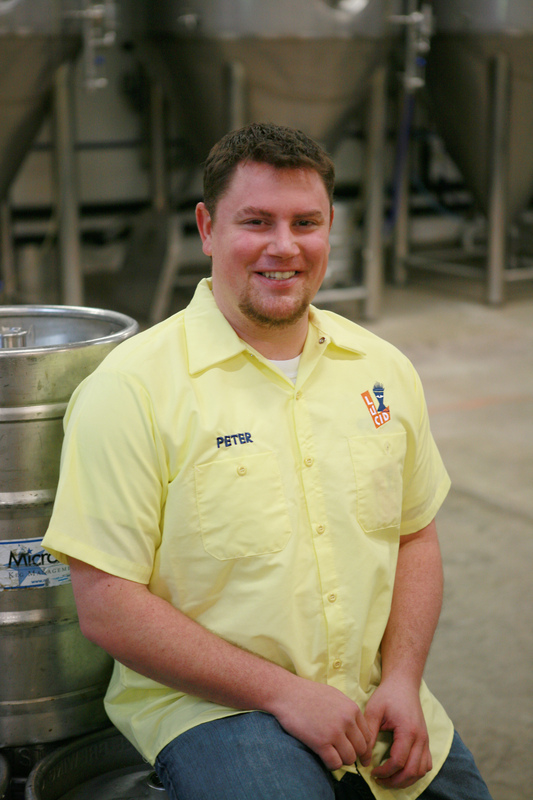 Michael has been accepted to the American Brewing Guild and will be apprenticing at Lucid. Good Work Michael! I am the VP of Marketing for a company named Lucid Imagination (changing its name to LucidWorks next week). I would like to purchase several cases of your beer to pass out at a marketing event. Is there a way to do this. I am located in California so it would have to be someone who can ship this to us. Will you have / when will you have growlers for sale? I’d love to pick up a gallon of lucid! I run a restaurant in Prior Lake focused on local ingredients. We just acquired a beer and wine license and I want to stick with local good quality beers. Please send me an email and let me know if we could start selling your great beer in our shop! Will you be selling growlers directly from the brewery any time in the near future? Can I buy a keg from you directly at the brewery? Wanted to let you know MacKenzie Pub now pouring Dyno on draft. When will you be bottling AIR? Bottling line ships next week. Where can i get Air? I live in golden valley, but no spots near me seem to have it. When will you be bottling lucid air and selling it at liquor stores? Love everything Lucid! I run a liquor store in Eagan, MN and I am wondering if I could get your beer. Please contact Cellars wines and spirits at 651-405-6681.